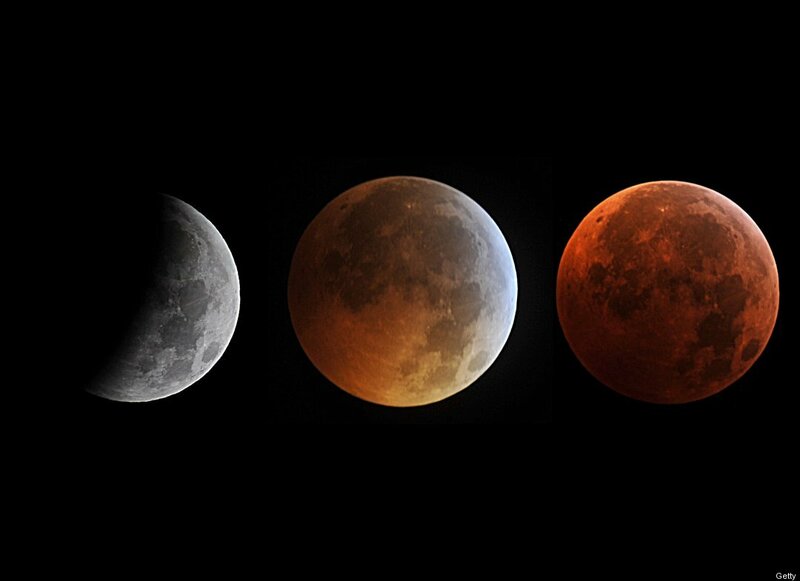 Were you up so late last night celebrating the Winter Solstice that you were able to catch the Lunar Eclipse? We weren't either--the day starts early at CARL, and our librarians needed a good night's rest! But last night was an amazing confluence of events that hasn't happened since Galileo was alive--a full lunar eclipse on the Winter Solstice, the darkest night of the year. The Huffington Post has a fantastic array of photos from around the world, displaying the moon from various vantage points from here below. Check out their photos HERE.